The current Indian team has the experience and bench strength to challenge the might of South Africa in the Test series starting January 5, chief coach Ravi Shastri said. Addressing the first press conference after arriving in South Africa for the three-match Test series, Shastri said adaptability to foreign conditions will be the key to success for the visitors. “All I can say is the team is up for the challenge. If you asked me four years ago, I would have said no. But this team has gained in experience,” said Shastri. “The beauty of this team is it does not matter which opposition it is. We respect all opposition. We look at the pitch and adapt to those conditions. “You have got bench strength in your fast bowling department which is the key in taking 20 wickets,” he added. Asked whether India’s fast bowling strength will give the curators second thoughts about preparing spicy pitches, Shastri said, “For us every game is a home game. Even this is a home game for us at Newlands. You see the pitch, you adapt. No excuses, no complaints. Two teams have to play on that surface. “Tomorrow you go to England and it might be seaming all over the place. You come to India it might be turning. If you want to be rated as a side, you adapt to the conditions. 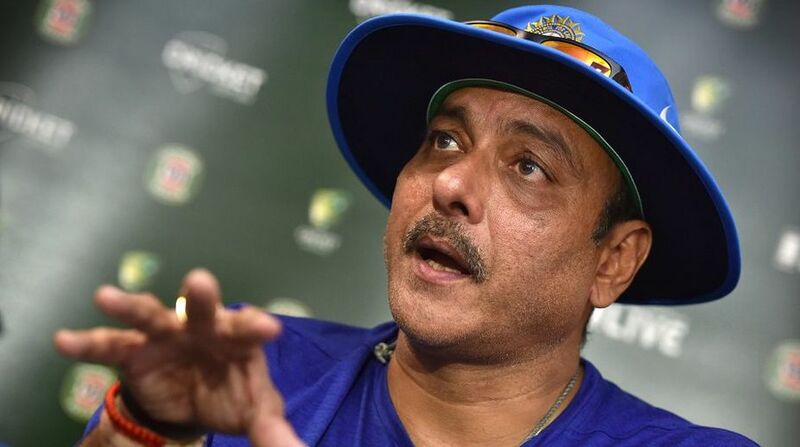 Shastri said the Indian players are itching to go for the series and prove their worth. “A lot of our boys want job satisfaction. Job satisfaction is when you get outside and score runs and take wickets. So there’s a challenge. They want that Test match to start as soon as possible,” he said. “South Africa have always been a good solid all-round side. I mentioned that in the last two years no team has travelled well. India has started doing that.